Continuing on with our discussion of Aristotle’s three Modes of Persuasion: while most people can spot when a speaker is delivering a logical (logos-based) or emotional (pathos-based) argument, ethos is a more complex and subtle thing to determine. The term can be translated as “authority,” although this does not necessarily mean the authority a speaker brings to the subject due to his or her level of expertise or experience. While such authority can be a component of ethos, an appeal to authority (including one’s own) can also be considered a fallacy, especially if the person claiming authority has not earned this right or is trying to use his or her authority on one subject to establish credibility in another subject outside his or her domain of expertise. If we think of ethos as unit of credibility or character, a speaker can establish credibility by speaking exceedingly well and convincingly. For instance, if someone presents an argument based on sound logic, appeals to good vs. bad emotion, and strikes the right balance between logos and pathos, they are well on their way to being awarded ethos by the audience. 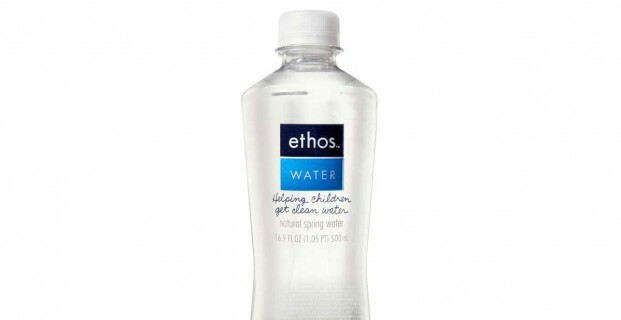 But another critical component of ethos is the connection one makes to that audience, whether or not such a connection is directly related to a subject being debated. If a speaker can demonstrate that he or she is sympathetic with the audience and its concerns, by using language the audience can relate to or by establishing some other form of “kinship,” that can be an important – sometimes the most important – means of generating ethos. When Aristotle was formulating his Modes of Persuasion, political speech was primarily that: speech, given before live audiences in popular assemblies or the courts. But in our modern world, we don’t tend to get so much face time with the people who are trying to convince us to vote for them. Rather, we are forced to create a composite of a candidate based on inputs and information coming from different sources (the news media, breakdowns of a candidate’s personal and political history, campaign ads created by them as well as directed against them). In fact, even when we have celebrated a particular candidate’s rhetoric skill (as we did President Obama during the 2008 election), our evaluation was based more on his ability to enthuse extremely large audiences rather than an understanding of the logos, pathos and ethos behind any one of his speeches. Ethos is tricky with regard to partisan politics since most of us tend to reward it automatically to the person we were planning on voting for anyway (and similarly denying it to his opponent) regardless of what either candidate says and does. But this understandable partisan tendency can lead us to misjudgments and surprise, especially if we fail to understand the ethos appeal a candidate might have to people with whom we disagree. In Critical Voter, I talk about a Principle of Charity – which asks you to think the best of opponents and engage their strongest arguments – and how it can be used to help us overcome biases that make us vulnerable to errors and narrow thinking. And being a bit more generous in how we reward ethos might be the best starting point for living by this principle.